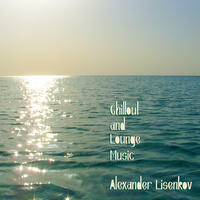 Alexander Lisenkov: Lounge and dance electronic music with elements of jazz and ethnic. 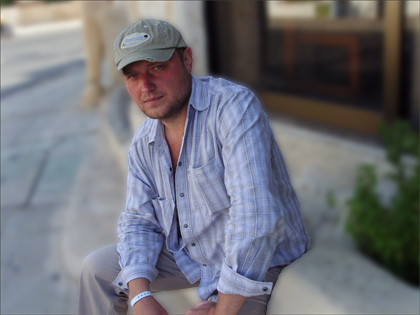 Alexander Lisenkov is a Russian multi-genre composer of music for TV, production music libraries and video games. He started making music professionally in 2001 and his first release was on the independent ambient music label, Motovilo Records in 2003. Since 2007 Alexander has been producing a large amount of music for the one of the biggest music libraries in Europe, Intervox Production Music, based in Munich, Germany. He is available for custom work including original compositions and remixes. 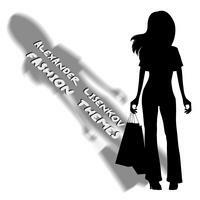 Alexander Lisenkov lives in Arzamas, Russia. Tagged as: Electronica, New Age, Chillout, World Electronic.